Can A Marketing Agency Help My Business? As a business owner, you may have received a call from an agency telling you they will help you grow your business, but you’re skeptical…and rightfully so. You’re thinking how could you help my business and how much would this “help” cost? Also, why do they think they know better than you do if you’re running the business? These are relevant questions, so let’s jump right into Can A Marketing Agency Help My Business? Most marketing agencies aren’t invested in your business, they’re invested in their business. This means, their greater interest is making sure their business gets revenue at the lowest cost and fastest time possible. Most agencies take short cuts and or over charge for services that do not require much time or oversight. An example of this service would be YP (YellowPages) Media’s Business Listing and Profile Management Program. This is a service you’re charged monthly, but the work has already been completed. Updating and maintaining your business listing is something you do once in a while only if you’re making changes. Once your business is listed and all information is complete, you’re done…but YP will continue to charge you monthly. 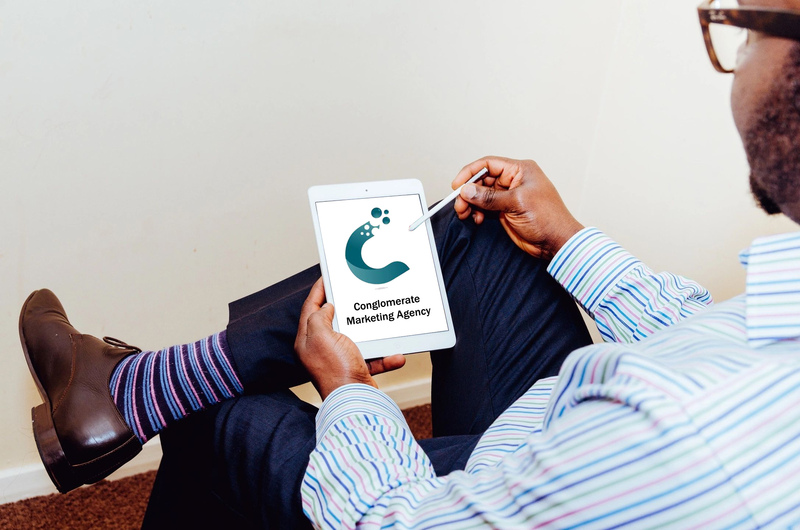 A good marketing agency understands your business, helps you understand your customers better, provides consistent results and seeks to develop a relationship with you and your team. Outsourcing your marketing may seem scary and difficult, but take a look at Forbes article “The State Of Small Business Marketing” to see how you compare among your small business peers. Who will be managing my account and who will we be working with? Compared to your other clients how are we the similar and how do we differ? Are there specific planning or strategy exercises that we will need/Do you have an on-boarding process for new clients? What’s the process for client collaboration and communication handled? What key performance indicators do you as an agency focus on when it comes to client work? What are your reporting practices? How often will we get reports and what will they show? If you could map out the first 60 days working with your agency what would that look like? Asking these questions and the answers you receive will help you weed out the bad agencies. Agencies that do not have flexibility, diverse clientele or someone working intimately with your business are not good marketing agencies, but rather giving every client the same cookie cutter marketing. I don’t know about your business, but in my experience every business is different; not cookie cutter. We have clients who have worked with an agency as well as businesses who haven’t. What both have in common is they aren’t seeing the results they expect and would like help, but need lasting results. With Conglomerate Marketing, we guarantee our work and work directly with you to not only make sure your business grows, but educate you and your team on what’s happening. All too often agencies do the work in the background and don’t bring the business up to speed with what they’re doing. They typical use buzzwords and shiny reports rather than conversational language to explain how they’re providing value. As it states on our website, we only care about the metrics that influence your bottom line. That’s why our clients stay with us. Our goal is not to just run your marketing, but to build systems, processes, and automation to empower your marketing team or build an internal team. This is the approach we have taken as corporate consultants and provide the same method to our small businesses. At Conglomerate Marketing we offer a package that will increase the amount of 5 star reviews you receive from customers, resolve bad reviews before they happen, and increase repeat business. Our program uses both in-store and online methods to drive more reviews and increase revenue for your business. For details regarding this package, take a look at our Bronze Package at www.conglomeratema.com/packages. All rights reserved Conglomerate Marketing Agency.